In this episode we sit down with Matt and Tim of the Push podcast. 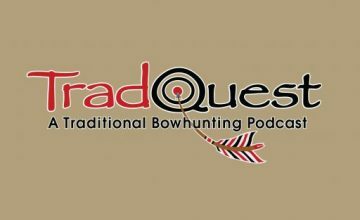 We get into why we both started a podcast in 2017, why we choose traditional archery and a lot of other b.s. Matt and Tim are great guys and we enjoyed getting to know them. Check out there podcast and youtube channel. In this episode we sit down with Benji Hill. 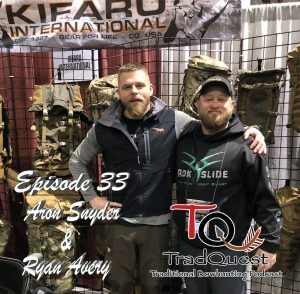 I had the pleasure to share a camp with Benji this last fall and talked him into coming on the podcast to discuss some healthy living for the new year to keep us hunting the mountains well into out later years. 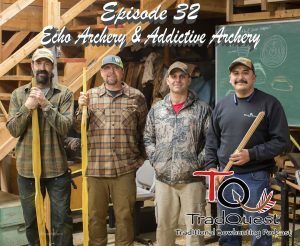 We also dive into primitive archery and pack goats, and of course bowhunting.